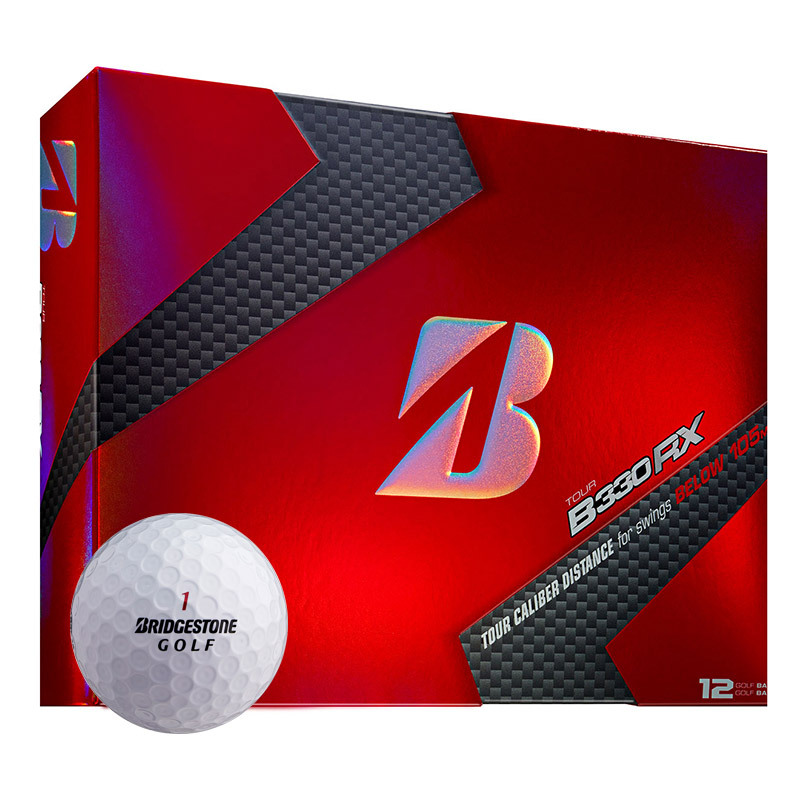 These superb golf balls from Bridgestone benefit from a softer AMATOURcore designed which helps maximise compression for longer distance. The new patented SlipRes cover produces maximum greenside performance, higher friction for more spin from the rough and less spin off the driver for increased distance. Faster speeds and reduced spin off the driver has been made possible thanks to the Amatour Core. 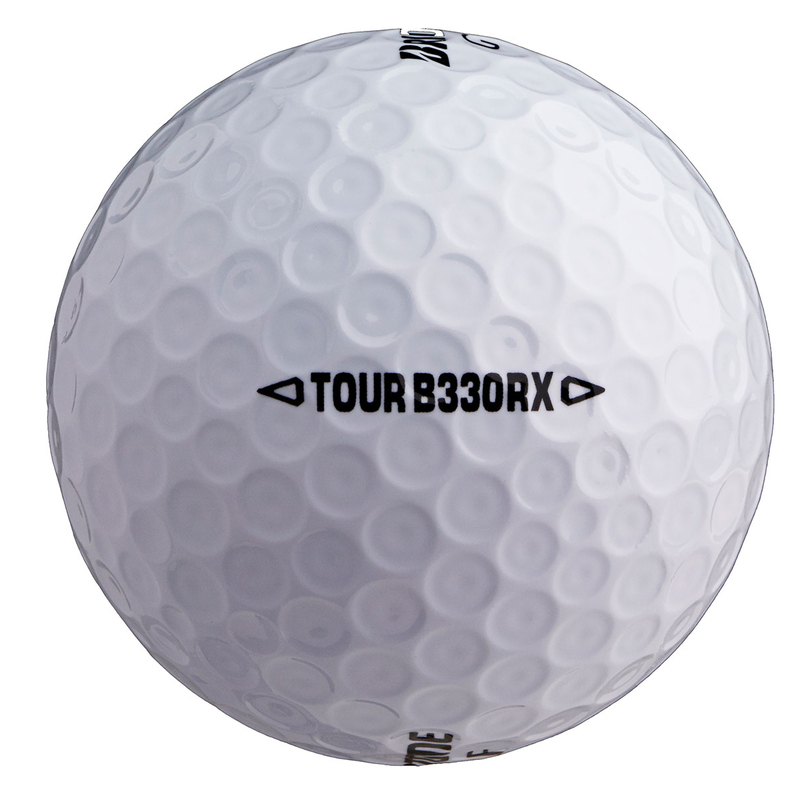 This is 28% softer than the average tour ball core and utilises a steeper gradient in softness from the inner part of the core to the outer region. 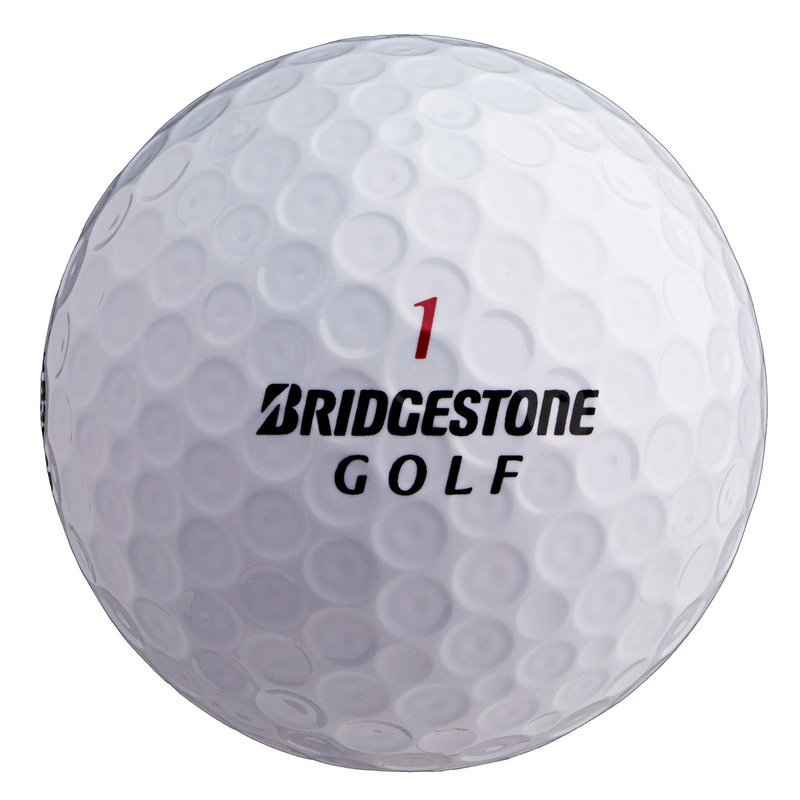 A newly formulated SlipRes Cover is the highest performing cover that Bridgestone has ever made. 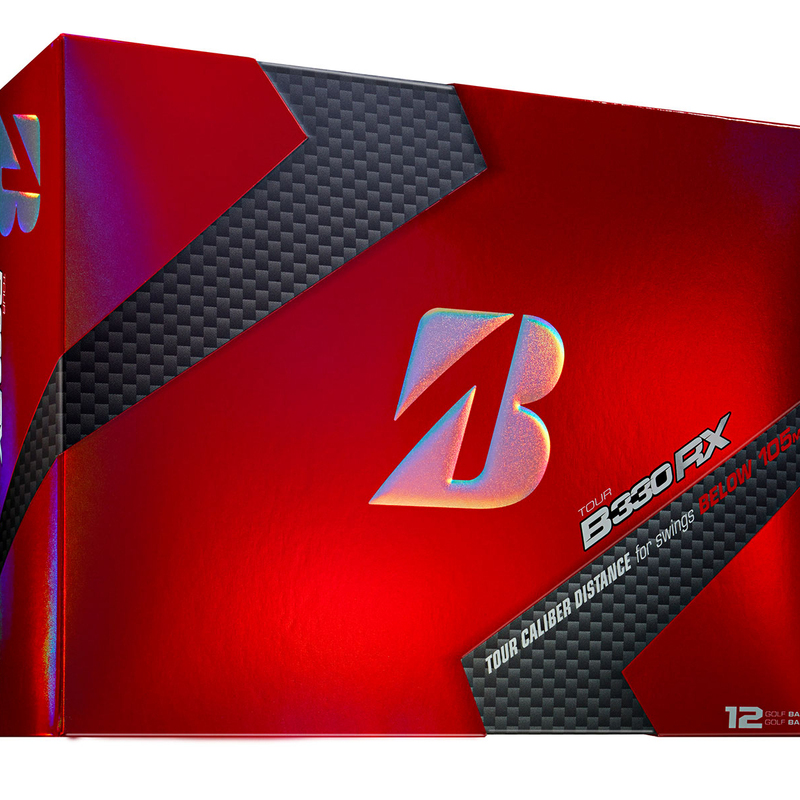 This cover produces the highest coefficient rating possible and this helps achieve maximum greenside spin, even from the rough, and reduces spin off the driver for maximum distance off the tee. Thanks to the dual dimple cover pattern, featuring smaller inner dimples, this ball reduces drag at launch for faster elevation, while the larger outer dimples promote a shallow angle of descent for increased rollout once it lands. This pattern produces improved performance on both takeoff and landing, with enhanced overall distance and consistency in the wind.